The tread design, compound and casing structure all boast specific features for use in low temperatures. In confronting this significant challenge, Pirelli was encouraged by the excellent results achieved with the most recent Winter tyres, and triumphed thanks to the technology and experience gained through participation in motorsport. 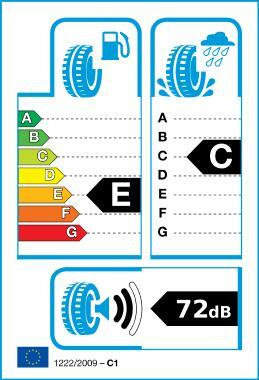 The Winter SOTTOZERO design sets new performance standards for Winter tyres enhancing safety and driving pleasure. Deep diagonal grooves, a distinguishing feature of the Sottozero tread pattern that reduce road noise and, assisted by the specially designed blocks, enhance the acoustic comfort and rolling resistance qualities. Broad, deep longitudinal grooves with differentiated profiles allow water to be expelled, even at high speed, thus raising the aquaplaning threshold. Substantial shoulder blocks confer exceptional lateral rigidity to the tread when under load during cornering, raising the limits of grip and ensuring precise handling through sudden changes in direction.